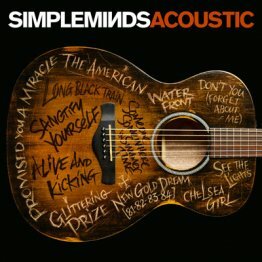 On SIMPLE MINDS ACOUSTIC the band have found a way of doing the acoustic thing without losing their essence, and a dozen Simple Minds songs loved by millions now sound more organic and even more likely to leave a lasting imprint. 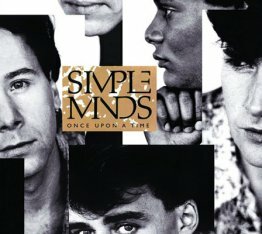 The synths are no more – but the Celtic soul remains. 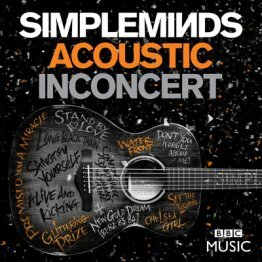 Simple Minds acclaimed Acoustic performance at HackneyEmpire, filmed for the BBC’s famous In Concert series. 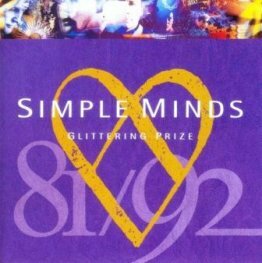 Includes reimagined acoustic versions of Alive And Kicking,Don’t You (Forget About Me), Glittering Prize, Waterfront, Promised You AMiracle, Sanctify Yourself, See The Lights and a stunning finale of Make MeSmile (Come Up And See Me) with special guest Steve Harley. 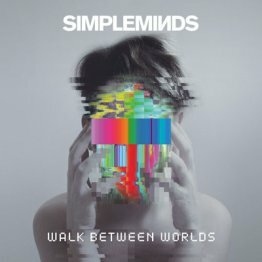 Released in 2014, this CD includes Blindfolded, Honest Town and Let The Day Begin. 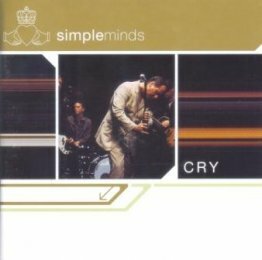 12 track CD, including singles 'Cry' and 'Spaceface'. Released in 2002. 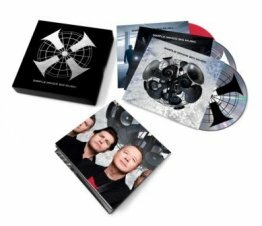 Includes 2 CD's, a worldwide format DVD and poster. 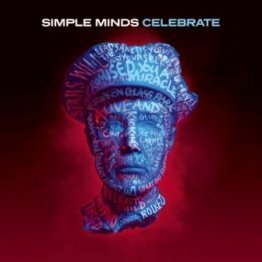 A 16 track compilation CD, featuring some of the best of Simple Minds. 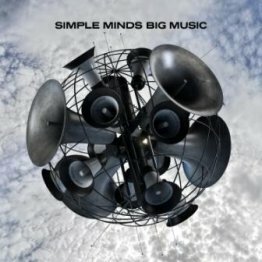 Released in 2009, this CD features the massive 'Moscow Underground' and singles 'Rockets' and 'Stars Will Lead The Way', plus two bonus tracks. 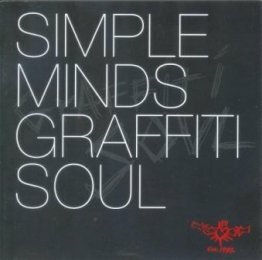 Disc 1 was remastered at Abbey Road Studios by Andrew Walter and approved by Charlie Burchill. 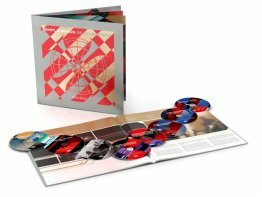 Disc 2 features extended versions – 12” remixes and instrumentals of the album’s singles, some of which are being made available on CD for the first time. Remastered in 2003. 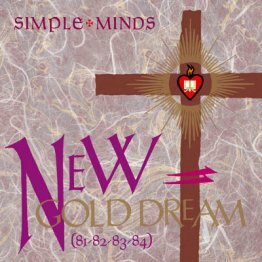 First released in 1985 this fantastic CD includes 'All The Things She Said', 'Sanctify Yourself', 'Ghost Dancing' and 'Alive And Kicking'. 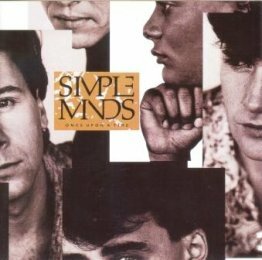 First released in 1985 this fantastic remastered CD includes 'All The Things She Said', 'Sanctify Yourself', 'Ghost Dancing' and 'Alive And Kicking'.